In just under 15 years, the André Malraux Museum of Modern Art has amassed a collection of almost 350 photographs and videos. Most of them feature contemporary Le Havre - the city that was rebuilt after World War 2 and is still growing and changing. They follow on from the collection of 19th-century art that includes works by Boudin, Pissarro, Dufy, Marquet, who also reflected on how to depict an area undergoing radical changes. 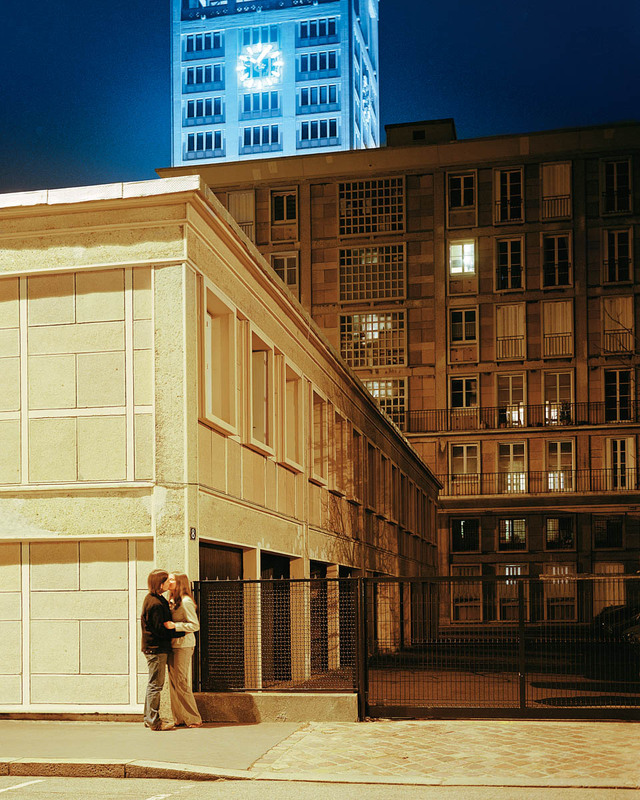 The closing months of the 500th-anniversary celebrations of the founding of Le Havre seemed a good moment to look back on photographers' and video-makers' depcitions of the city over the last 50 years. 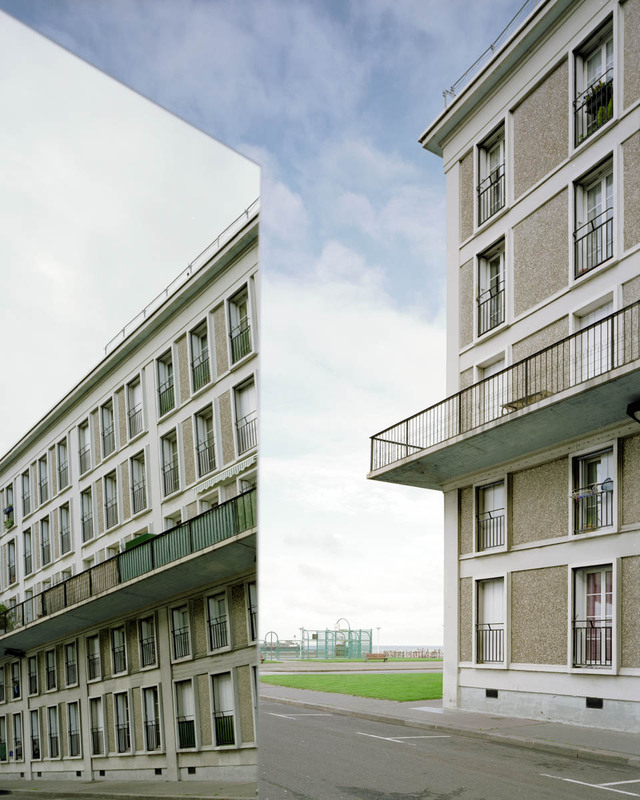 Le Havre is increasingly being used as a backdrop for film shoots (such as Aki Kaurismäki's Le Havre in 2011 and Lucas Belvaux's 36 Témoins in 2012), and this has helped change perceptions of the seaport, but photography has also played a part in this transformation. 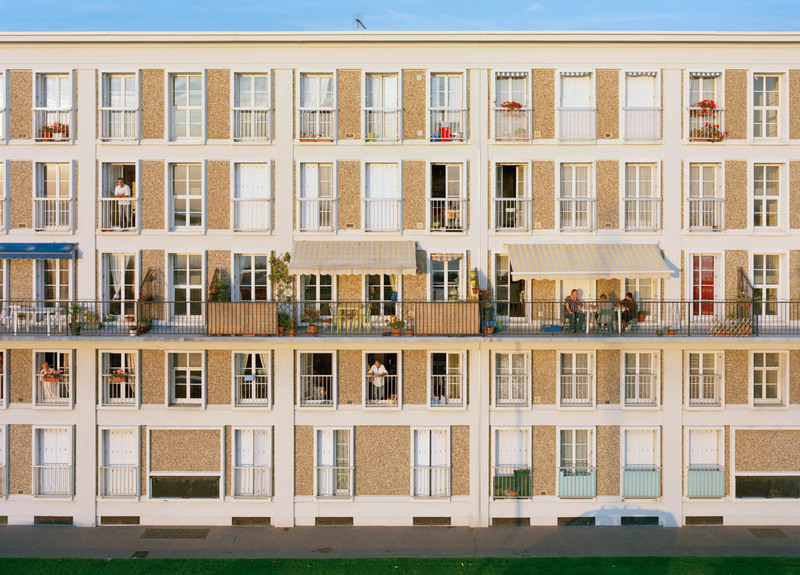 In 2002, MuMa hosted a major solo exhibition about Auguste Perret, designed by Joseph Abram, Bruno Reichlin and Jean-Louis Cohen and supported by the City of Le Havre in partnership with the Institut Français d’Architecture. 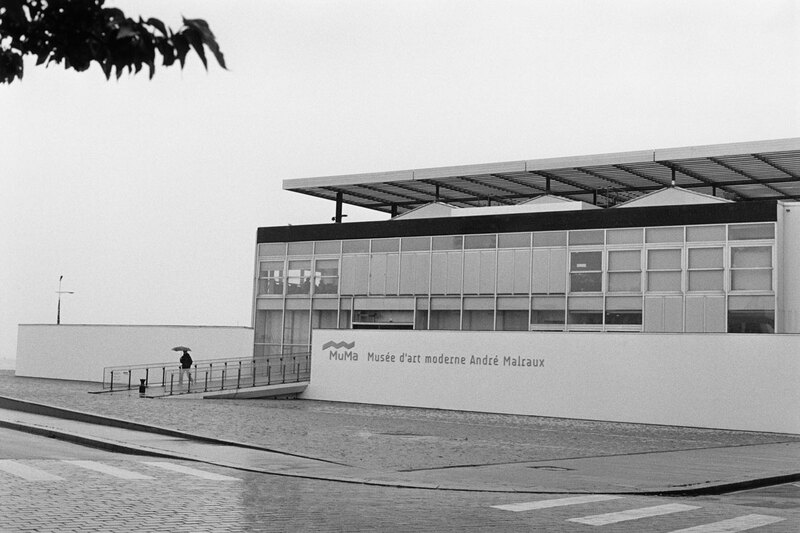 Shortly afterwards, MuMa learned that Le Havre's Municipal Archives and Tourist Office had about 450 contact prints by the Hungarian-born photographer Lucien Hervé. 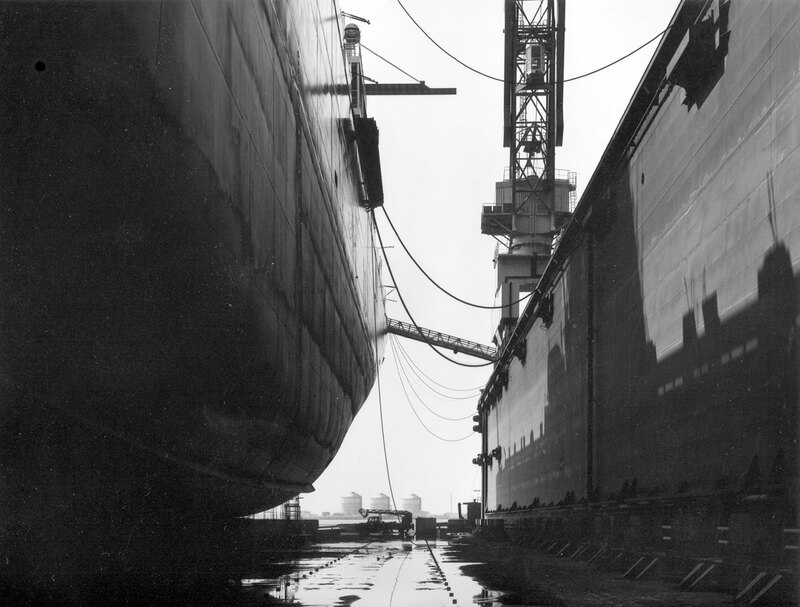 The story of Hervé's photographs of Le Havre has gradually emerged. 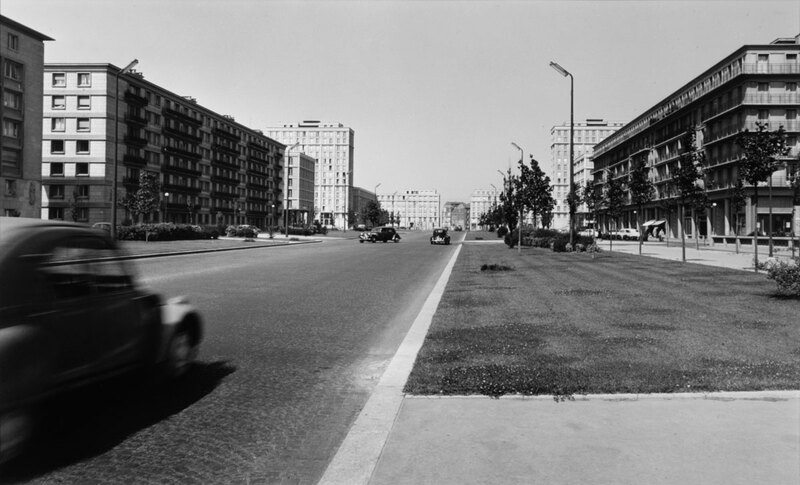 In July 1956, the Directorate-General for Tourism commissioned Hervé to create an image bank of photographs to promote the newly rebuilt city. Hervé worked closely with Le Corbusier and photographed his designs including important buildings in Chandigarh and Ahmedabad, in India. 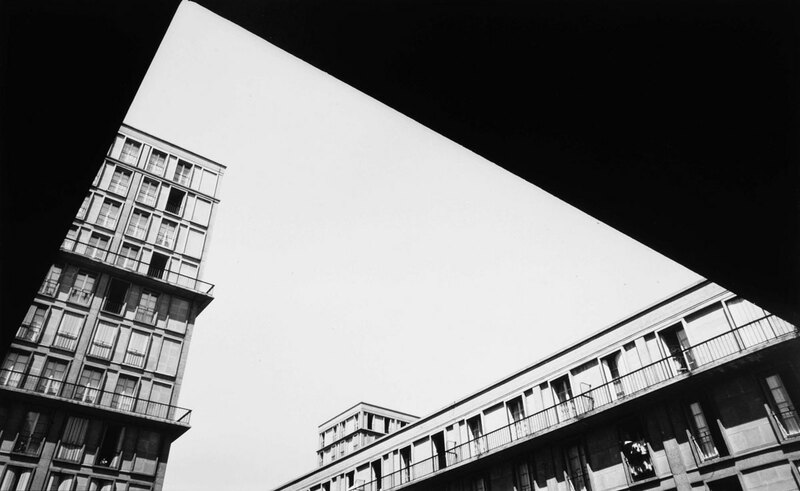 Having already documented major 20th-century urban planning and architectural designs, he set about photographing the city centre of Le Havre with self-confidence. But the photographs were deemed too radical for a population that had barely finished mourning the loss of the old city to comprehend, and the commissioning authority rejected the work. But the contact sheets supplied by the photographer were kept in the city's archives, along with a few full-size prints, while the photographer held onto the negatives. In 2002, representatives of MuMa met Lucien Hervé. He agreed to delve through his collection of contact sheets and negatives, and selected 30 images to be printed by Jean-Pierre Haie under his direction. The prints were purchased by MuMa and were the beginning of the museum's photography collection. 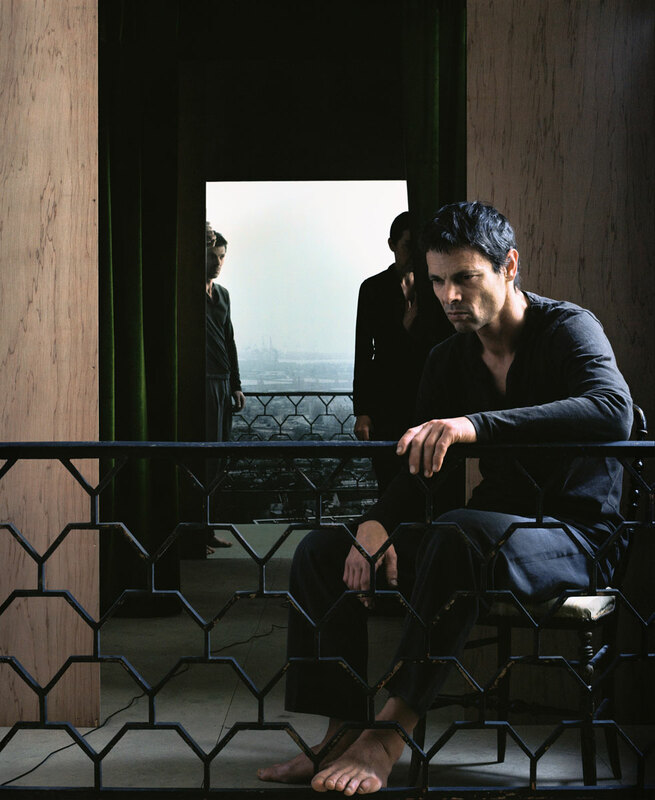 In 2003-2004, they were displayed as part of an exhibition entitled Le Havre, Nouvelles images. Sur les traces de Lucien Hervé alongside works by Gabriele Basilico, Jean-Claude Bélégou, Philippe Calandre, Béatrice Dacher, John Davies, Dominique Delaunay, Georges Dupin, Benoit Grimbert, Suzanne Lafont, Pascale Thomas and Yannick Vigouroux. 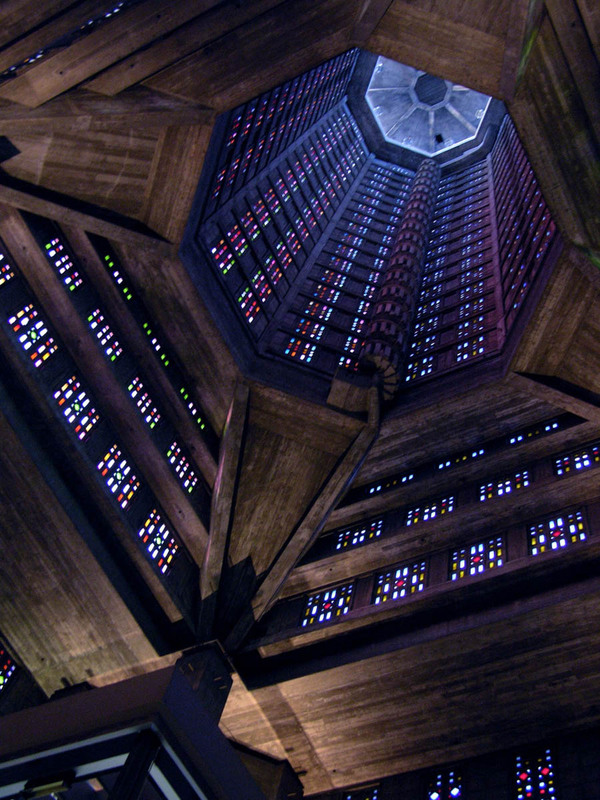 On 15 July 2005 the reconstruction architecture of central Le Havre city centre designed by Auguste Perret was added to Unesco's World Heritage List. That year, MuMa commissioned a photographic survey of the reconstructed city centre with the funding from the National Centre for the Visual Arts, a government body dependent on the Visual Arts Delegation. The aim was to explore how perceptions of the reconstruction architecture and layout of the city had changed, 50 years on from the photographic survey commissioned from Lucien Hervé. 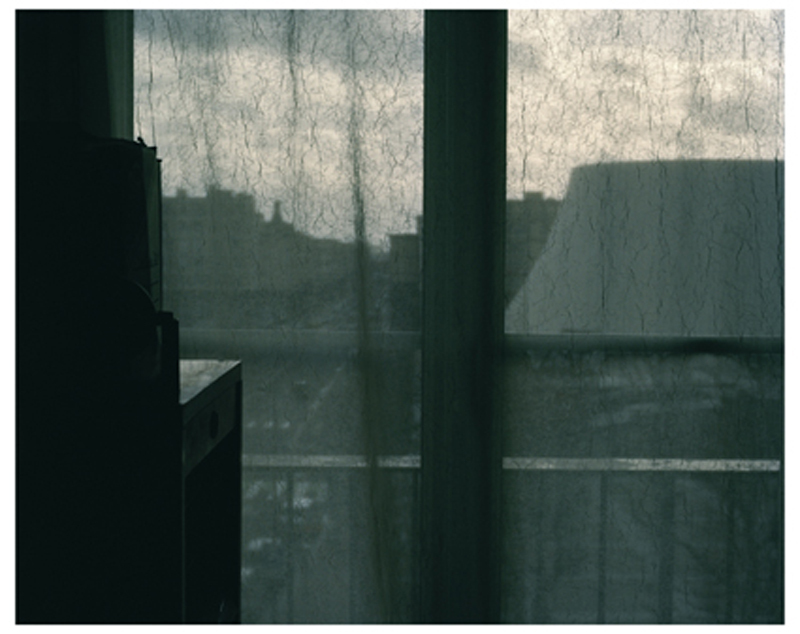 Between 2007 and 2009, five photographers - Nancy Wilson-Pajic, Véronique Ellena, Charles Decorps, Manuela Marques and Xavier Zimmermann - and one video artist, Pierre Creton came to Le Havre. As is customary, the commissioned works joined public collections. In this case, they became the property of MuMa and of the National Contemporary Art Collection, which deposited them with MuMa. 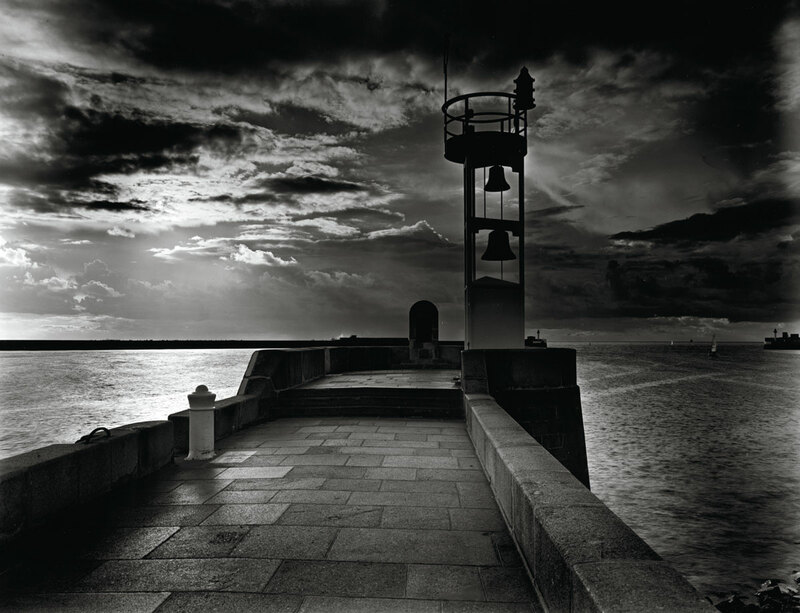 They were displayed in a 2010 exhibition reviewing the commissions, entitled Le Havre, images sur commande. Other works were also added to the collection in this period. 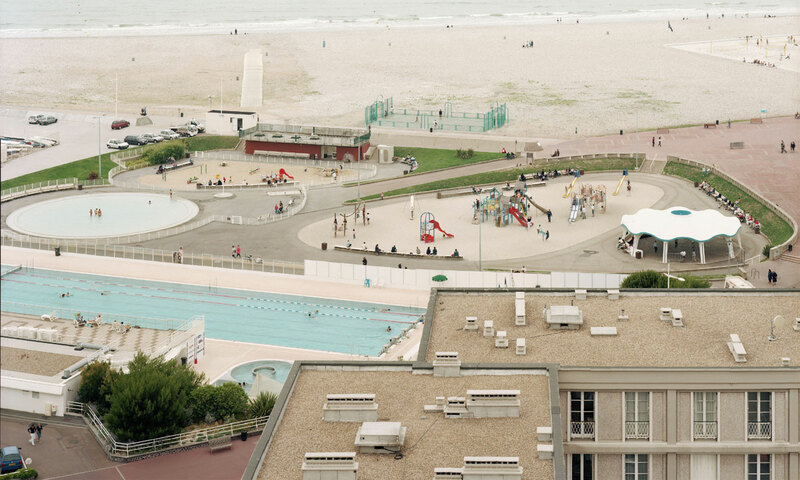 In addition to photographers who spontaneously elected to work in Le Havre, Olivier Mériel and Corinne Mercadier (in 2005) and Matthias Koch (in 2009) were invited to complete individual projects, while Rut Blees Luxemburg and Vicenzo Castella were invited to take part in joint initiatives like the exhibition Voyages pittoresques. 1820-2009 mounted by the fine art museums of Rouen, Caen and Le Havre in 2009. During the exhibition, MuMa acquired four works by the Italian photographer Gabriele Basilico that had already achieved historic status, taken for the 1984-1986 survey of the French landscape commissioned from 30 photographers by the interdepartmental government planning body DATAR. 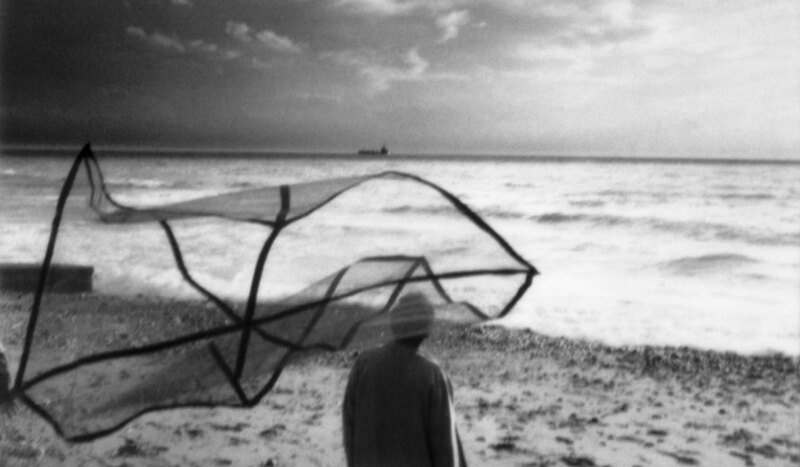 Since 2010, MuMa has taken an interest in solo projects by photographers including Sabine Meier (2014), Bernard Plossu (2015-2016) and Jacqueline Salmon (2016). The museum purchased some works, and the photographers themselves very generously helped build the collection by donating works to the museum. From 2010 onwards, videos have also been added to the collection. 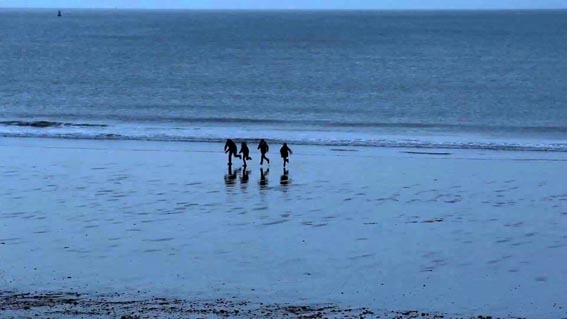 Between 2011 and 2013, two American video-makers held artistic residencies in Le Havre as part of the "Le Havre / New York - Regards croisés" initiative by the City of Le Havre and the Institut Français in partnership with Triangle Arts Association and the Cultural Services of the French Embassy in the USA. 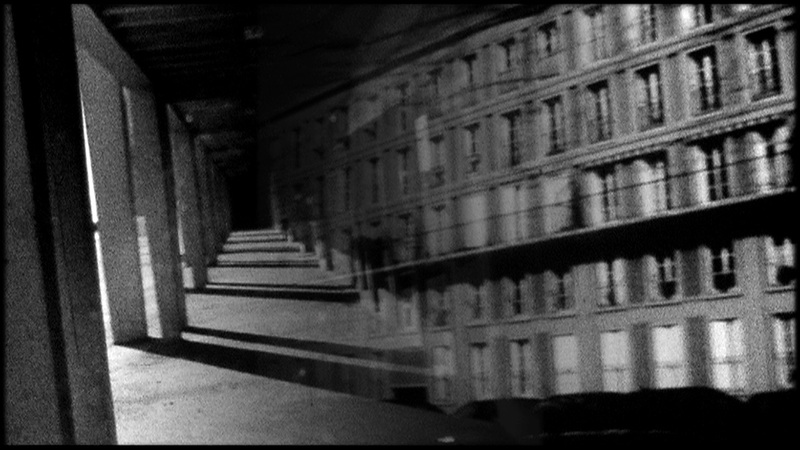 The resulting short films by Dana Levy (Dead World Order, 2012) and Gabriela Vainsencher (Reconstruction, 2013) concoct fictional narratives from the history and memories of Le Havre. In 2010, at the same time as launching the first season of MuMaBox, an event designed to showcase recent video and experimental cinema creations and pieces from the historical repertoire, MuMa added to the embryo collection. 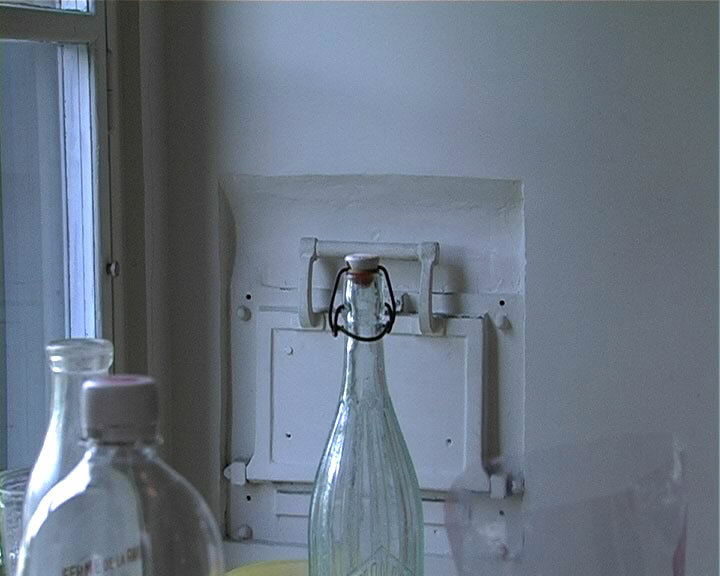 Following Dana Levy and Gabriela Vainsencher's videos, works by Sylvestre Meinzer and most recently MuMaBox programmer Christophe Guérin have joined the collection. Today MuMa has amassed a highly distinctive collection of around 350 photographs and videos encompassing almost 50 years of the history of an urban landscape. This has been made possible by the support of the Regional Fund for Museum Acquisitions for Normandy with purchases and the CNAM (National Centre for Visual Arts) with public commissions.